Cancer affects the whole family, all are welcome. Please watch our Dvd "So...What Happens Next? 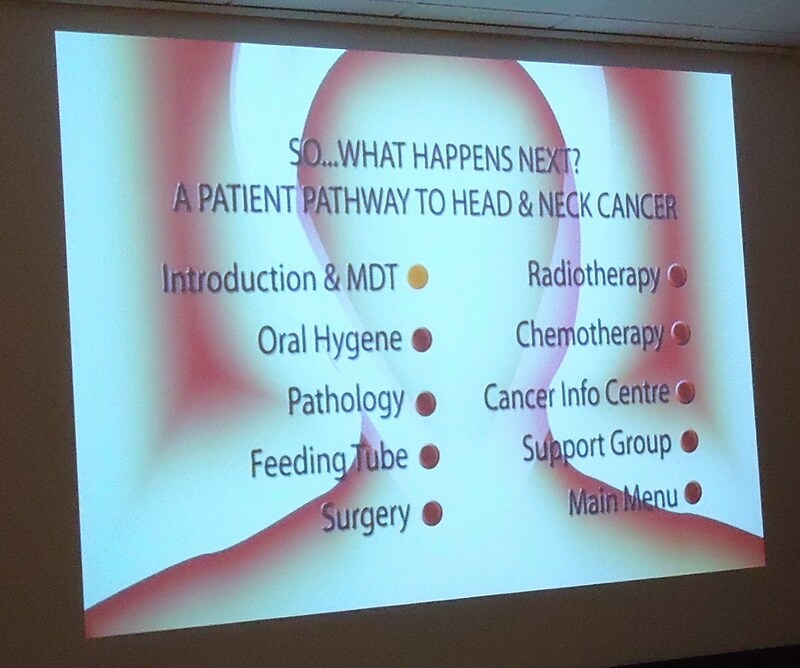 A Patient Pathway To Head & Neck Cancer" that explains and shows what happens once someone has been diagnosed, and the different stages that the treatment pathway goes through with interviews with some Consultants and others that are involved. Please click on the picture oposite to watch it.